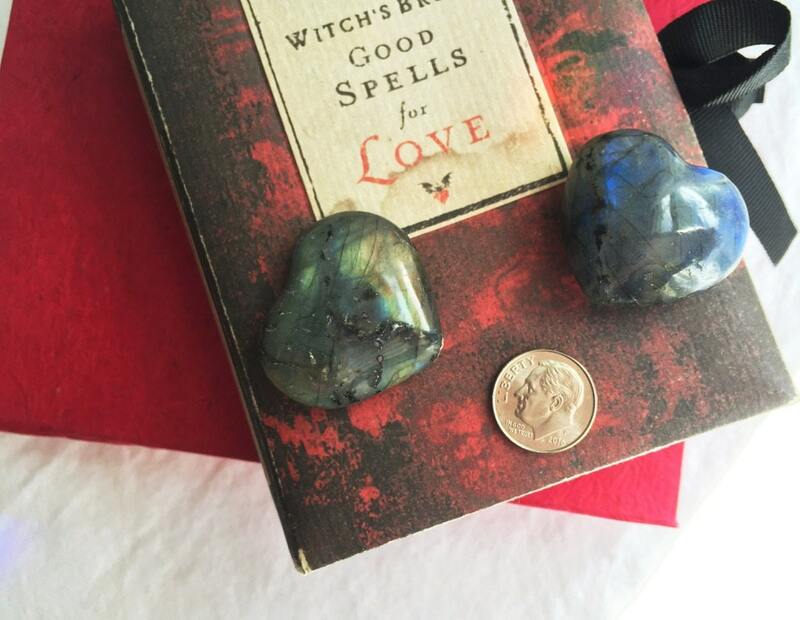 Small and so beautiful polished Labradorite Hearts. Dazzling flashes of purples, violet, blues, greens, and even some reds. 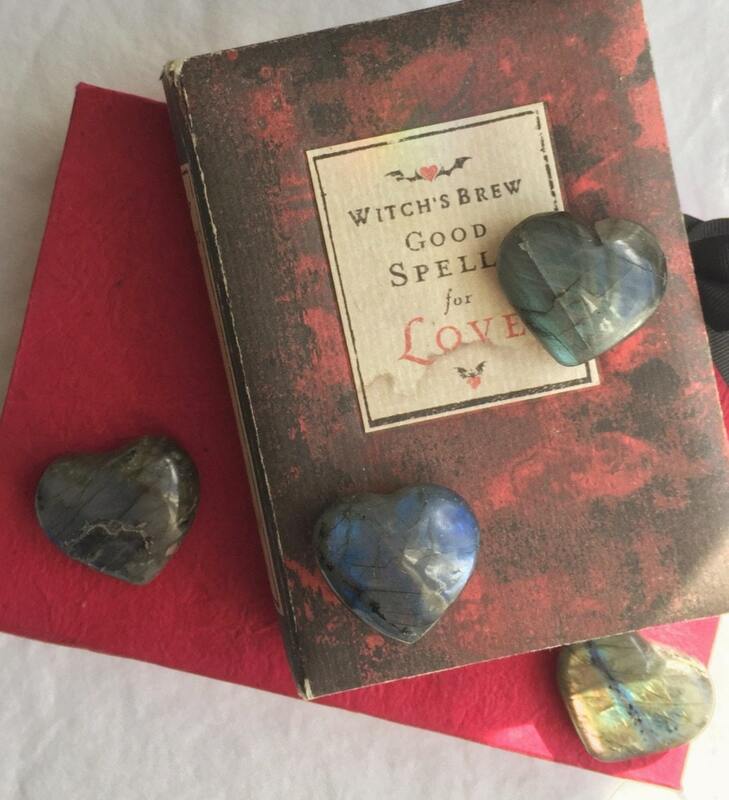 A perfect sized heart to tuck in your pocket, place on a nightstand, a gift for a friend, loved one or especially yourself ❤ two hearts beat as one ❤ The hearts are categorized by weight as some are wide and some are puffy like a pillow. If you prefer a certain size, please mention in the "notes" section during the checkout process. 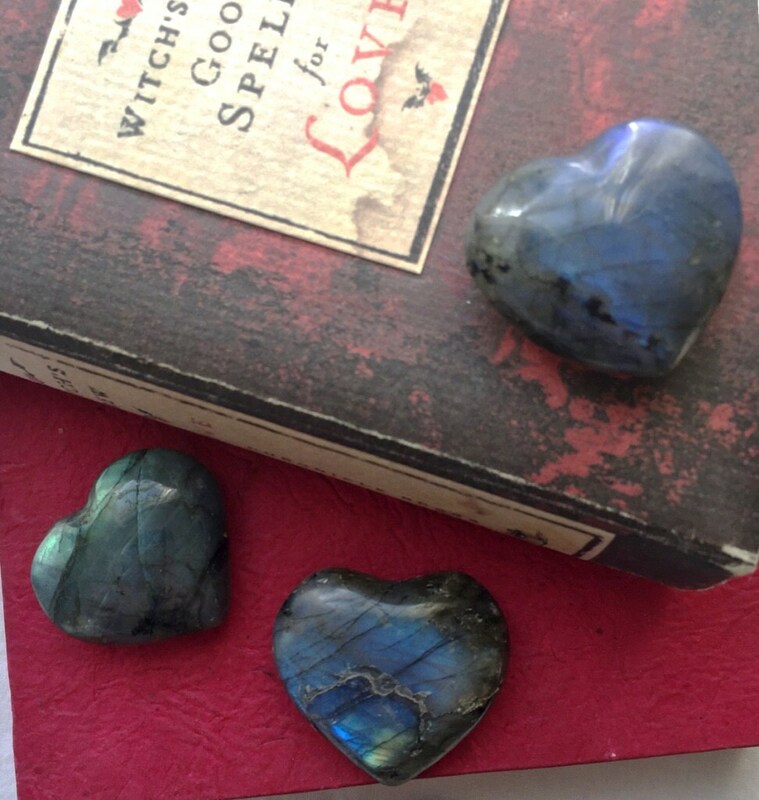 Otherwise, being that our hearts are very similar, please let us select one for you. 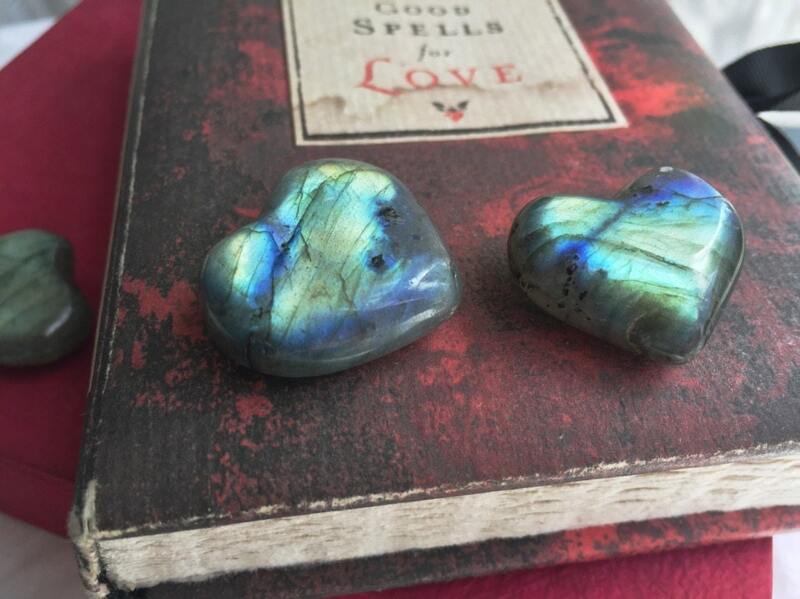 Very nice Labradorite hearts. Fast shipping, great communication, and packaged very well. Thank you very much.